Anime Limited to release ERASED in the United Kingdom. Currently simulcasting to the UK at Crunchyroll. 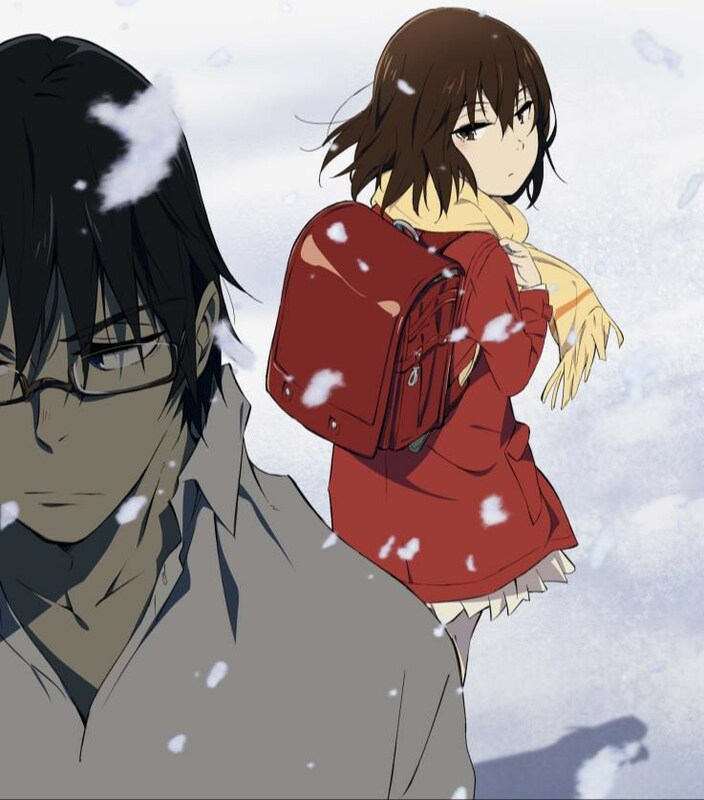 We’re at end of the week and with that it’s time to bring some news as today we (Anime Limited) are happy to announce a series currently airing this Winter 2016 season, ERASED, is the latest edition to the our catalogue of titles and one we will be bringing to the UK in the future. Synopsis: Satoru Fujinuma is a young manga artist struggling to make a name for himself following his debut. But, that was not the only thing in his life that Satoru was feeling frustrated about…he was also living with a strange condition only he was able to experience. – REVIVAL A strange phenomenon where one is transferred back to the moment right before something life-threatening occurs. This continues to happen until the cause of the threat is erased. It is as if somebody is forcing Satoru to stop it from happening. We look forward to sharing details of our home video release with you in the future. if you’ve not watched the series yet it’s currently simulcasting to the UK at Crunchyroll, with 4 episodes having aired to date. Keep an eye out as we’ll have some more news to share with you soon.